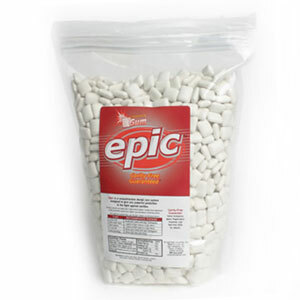 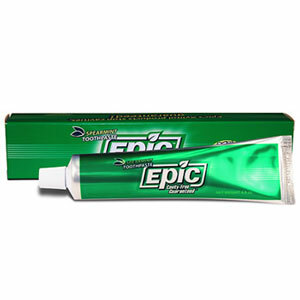 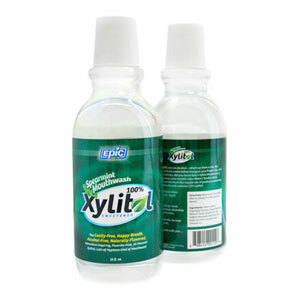 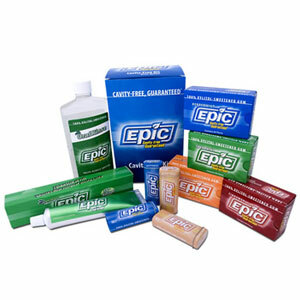 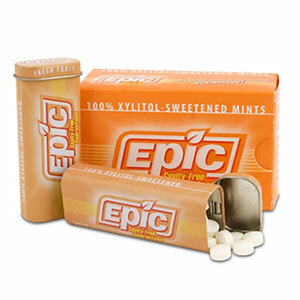 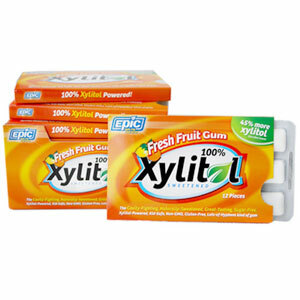 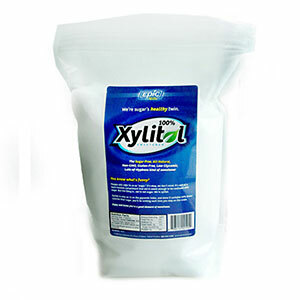 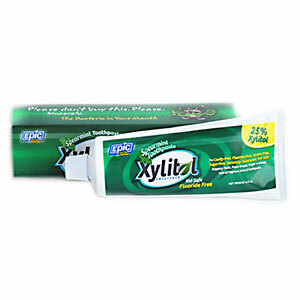 sugar-free and sweetened exclusively with xylitol, Epic’s Fresh Fruit Gum gives a little kick to your daily 6 grams of xylitol that dentists worldwide recommend to help stop tooth decay. 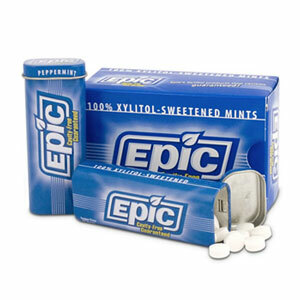 Believe it or not, you’re a rarity. 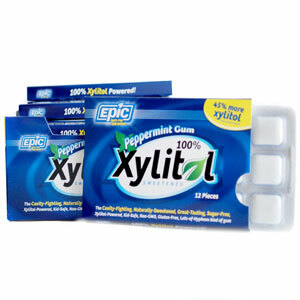 Most people go for one of the mint gums, but not you, huh? 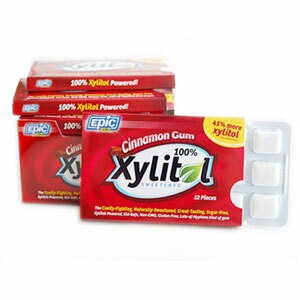 You’re a dare-to-be-different type. 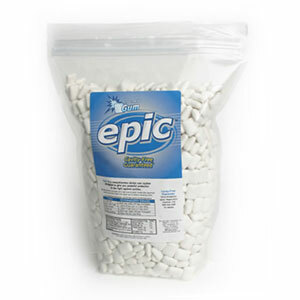 Bet you like pirates, don’t you? 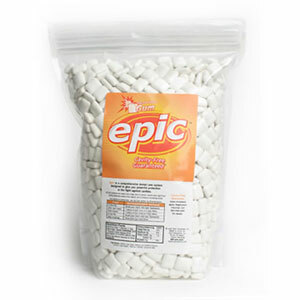 We’re perfect for those who’ve always picked the orange tic tacs … and you’re assured, too, that those with lesser palettes than yours will shy away - too timid to step up to the fruity-healthy-gummed plate.